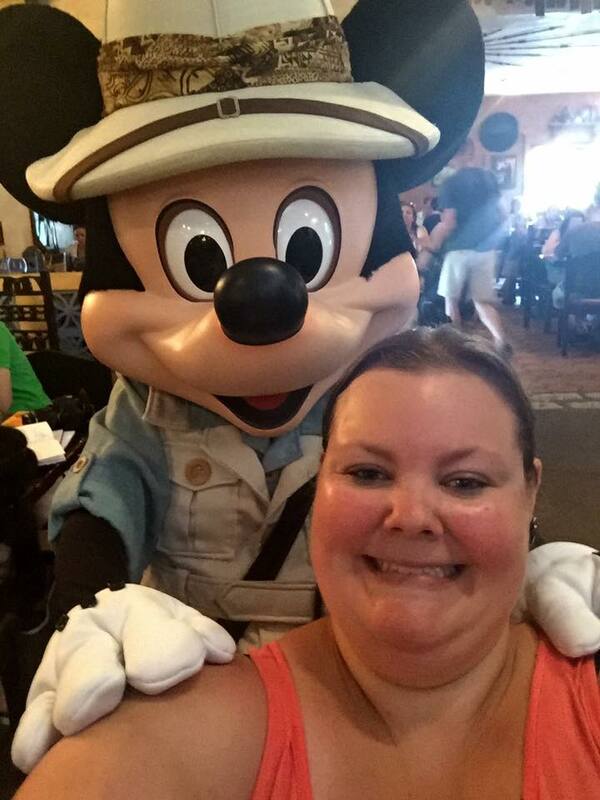 Magical Vacations - Cristie M.
I am a true Disney lover in every sense of the word! 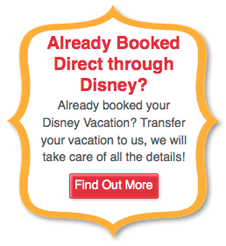 I am married with 2 children, ages 7 & 2, and my family and I love to travel together, especially to Disney destinations! I have had the opportunity to travel to Disneyland several times, my favorite experience being Halloween time at the Disneyland Resort, as well as attending Mickey's Not So Scary Halloween Party! My love of Disney truly multiplied when I took my daughter to Disneyland for the first time at the age of 3 and saw the magic and wonder of Disney through her eyes. I knew then that it was a place that would always hold special memories for my family and I. I have also traveled to WDW and have had the opportunity to stay at value, moderate, and deluxe resorts. 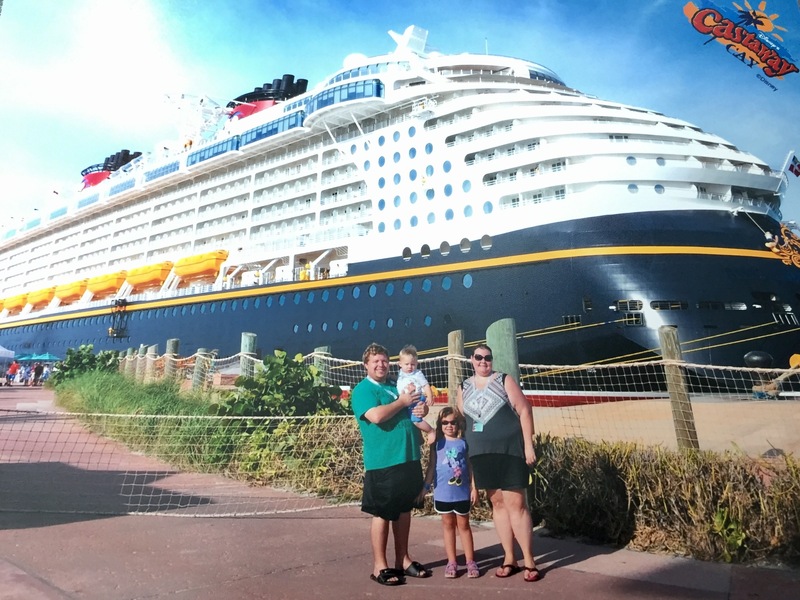 My family and I went on our first Disney cruise in 2016 to the Bahamas on the Disney Dream and we are excitedly planning our next cruise in 2019 on the Disney Wonder! I am often the "go-to" Disney person that my friends and family reach out to for help with planning their Disney vacations. 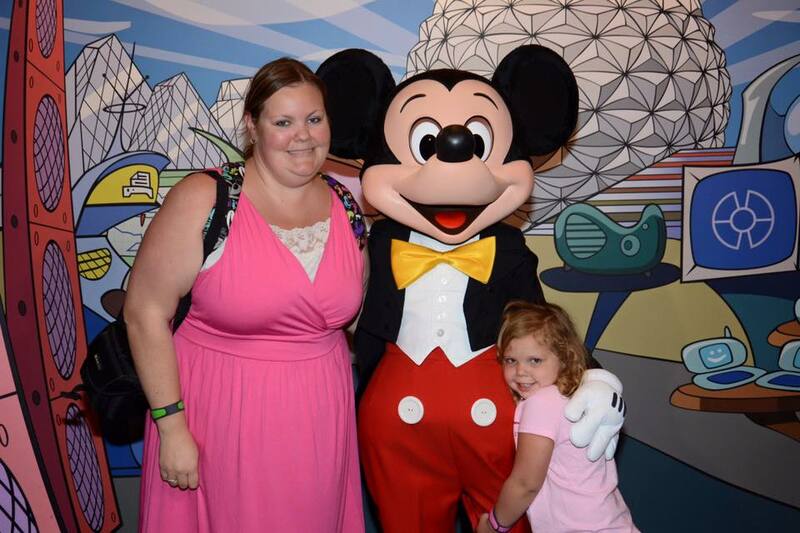 As a mom of 2, and on a budget myself, I have learned several money saving tips and tricks to allow for my family and I to have magical Disney vacations. I want to share these tips, tricks, and ideas with you! Therefore, I have decided to take my passion for all things Disney to a new level by becoming a Vacation Specialist with Magical Vacations LLC. My attention to detail, knowledge, and ability to plan a family vacation around any budget are just some of the reasons why I can help you with YOUR next Disney destinations vacation. Customer service is my #1 goal, and I want you and your family to have the most magical vacation possible, while saving both time and money. My mission is to help you have the best vacation possible with zero stress and lots of fun! As a vacation specialist and recent Disney College of Knowledge graduate, I can help you with planning lodging, dining reservations, FastPasses, Magic Bands, special events, recommendations, and more - and my services are available completely FREE to you! I look forward to working with you and your family to plan your next Disney vacation - whether it's to Walt Disney World, Disneyland, a Disney Cruise, Aulani, or an unforgettable experience with Adventures by Disney! Contact me today! 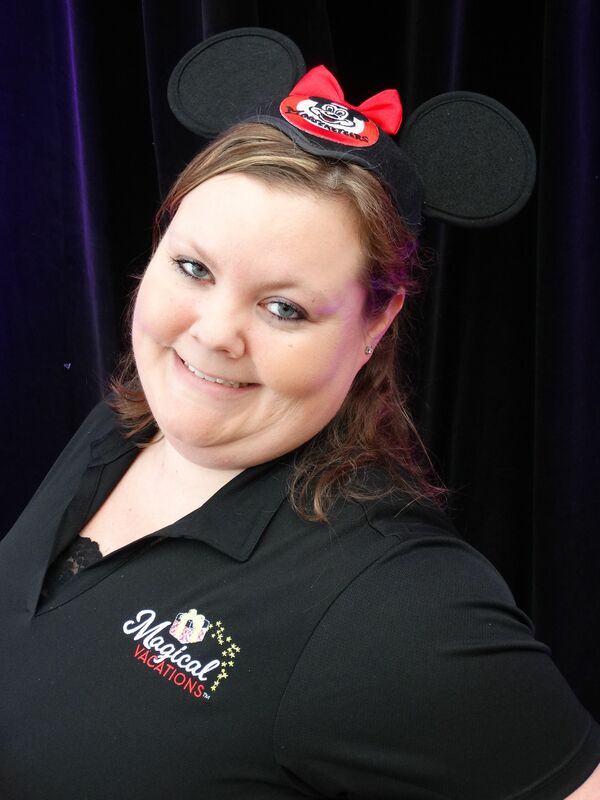 Cristie Murphy was super organized and always available to answer questions while planning our trip to Disney World. She made it easy to enjoy our vacation since she had it all set up. Definitely will use her expertise and services again. I would 100% recommend Cristie for planning a Disney Vacation! It was our first family vacation and we had an amazing time. She made it so easy for me to plan. She did most of the work and when needed I provided my input on our preferences. She was even available during the trip when I had questions. I am already starting to think of when we will visit again with her help. Cristie M did an amazing job. I am beyond impressed! Cristie was amazing in helping me plan our first Family Vacation to Disneyland. She was patient and always answered my questions with knowledge. She made it a priority to make sure all the details of our trip were taken care. She even took the time to research for us how to meet Sulley (Monsters Inc). It was my daughter's dream to meet and hug him and Cristie made sure we were equipped with as many details as possible to make it happen! She was the first person I texted when we made it happen! She had great tips and even answered questions about other things to do in Anaheim/LA. Cristie helped makes our first family Disney trip a breeze. I was completely lost at first, with no clue where to begin with planning. She was available round the clock to answe my million and one questions. Even after ticket processing, she was there every step of the way. I lost my animal kingdom tickets and she went above and beyond to assure we would be ok when we arrived to the park! I would highly recommend her (Crisite M.) to anyone visiting the parks!! !